I have absolutely no problem with Disney churning out Marvel (or Star Wars) films as long as the quality is up to scratch. Thankfully, they are indeed on point with this third and possibly final Thor movie. While the first two Thor films were fun, they were sometimes a bit too serious for their own good. It’s something that became more of an issue in the second movie, where it became more difficult not to realise how silly some of it was, when everyone was taking it so seriously. However, it seems that for Thor: Ragnarok they’re taking a leaf out of the Guardians Of The Galaxy playbook and introducing a lot more humour. Indeed, there will be a bit of a Guardians crossover, as Jeff Goldblum who was seen as the Grandmaster on Guardian Vol. 2, will also be in the third Thor film. 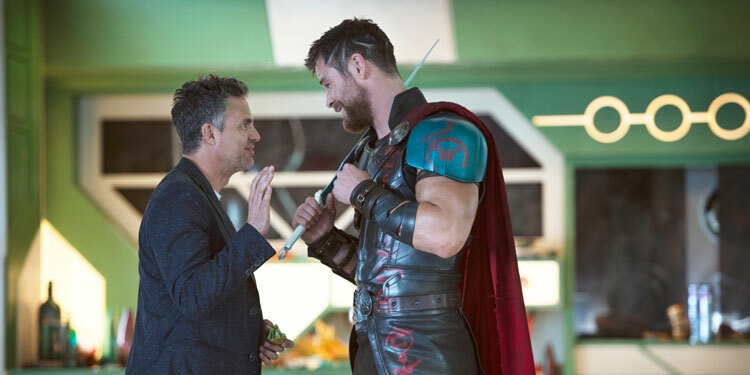 From the evidence of the new trailer, while the additional humour changes Thor, it should work, as it looks a lot of fun. Alongside a new Thor: Ragnarok trailer and poster, to coincide with Marvel’s Comic Con panel, a Black Panther poster has been released, which it has to be said, is pretty cool. 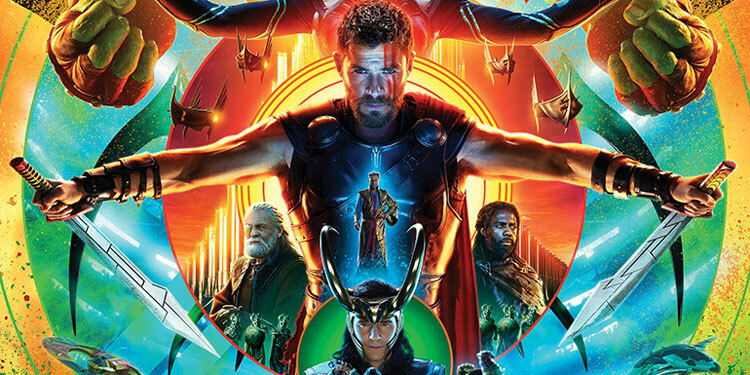 Here’s the Thor: Ragnarok synopsis: ‘In Marvel Studios’ Thor: Ragnarok, Thor is imprisoned on the other side of the universe without his mighty hammer and finds himself in a race against time to get back to Asgard to stop Ragnarok—the destruction of his homeworld and the end of Asgardian civilization—at the hands of an all-powerful new threat, the ruthless Hela. But first he must survive a deadly gladiatorial contest that pits him against his former ally and fellow Avenger—the Incredible Hulk! 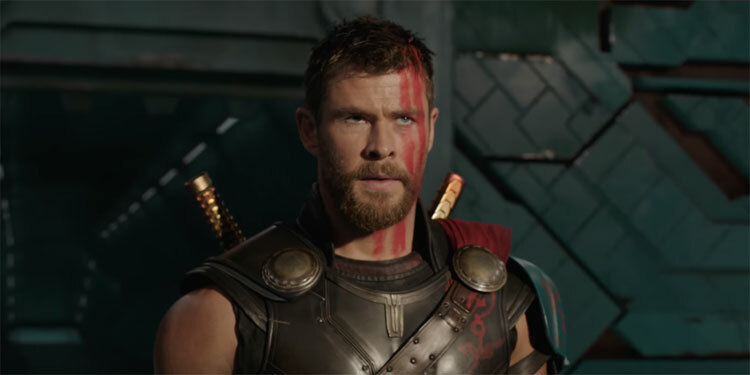 It looks like there’s gonna be a bit of a change for the third Thor movie, with more of a Guardians Of The Galaxy feel, rather than the rather po-faced previous adventures. That includes the destruction of Asgard, as well as Thor’s infamous hammer, and the demigod getting a brand new hairdo. It certainly looks like it could be a lot of fun, with a goth Cate Blanchett causing trouble, and Thor having to face Hulk in hand-to-hand combat. 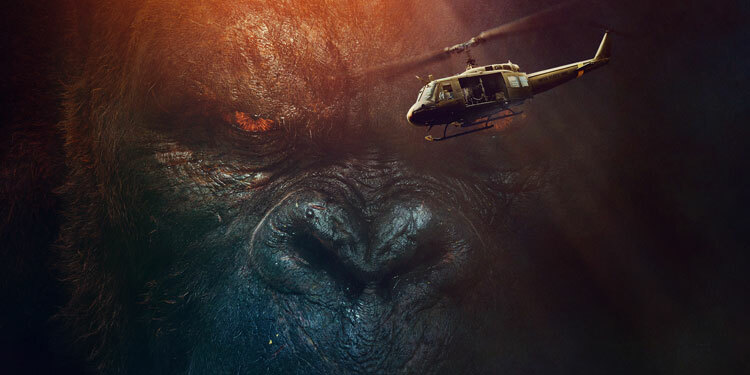 Kong: Skull Island will be one of Hollywood’s first big tests of the year. 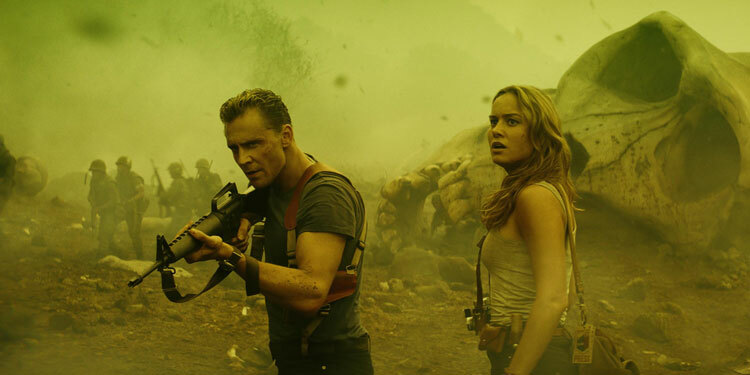 Warner has hopes for a franchise and is already planning to put Kong up against Godzilla, but it’s far from certain whether Skull Island will be the massive hit they’re hoping for. It certainly looks like it could be pretty fun though. To help increase the hype, a big, final trailer has been released. Here’s the synopsis: ‘Warner Bros. Pictures and Legendary Pictures’ “Kong: Skull Island” reimagines the origin of the mythic Kong in a compelling, original adventure from director Jordan Vogt-Roberts. In the film, a diverse team of explorers is brought together to venture deep into an uncharted island in the Pacific—as beautiful as it is treacherous—unaware that they’re crossing into the domain of the mythic Kong. Director Ben Wheatley’s High Rise got a mixed reception this year, but it was clear from interviews that he and star Tom Hiddleston enjoyed working together. 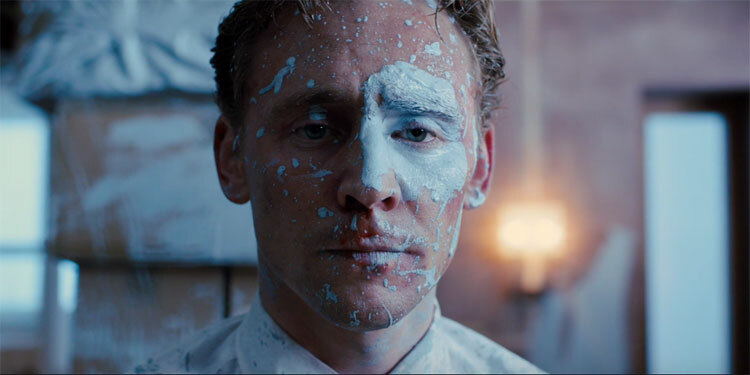 Now they may be getting back together, as Deadline reports that Wheatley is planning an adaptation of Frank Miller’s 1990 graphic novel, Hard Boiled, which Hiddleston may star in. Warner Brothers is backing the movie, which ‘focuses on insurance investigator Carl Seltz, who learns that he’s really a homicidal cyborg tax collector codenamed Nixon. A fellow robot informs him that he’s the last hope for their race to escape their programmed slavery.’ As this is Frank Miller, it’s even more nuts than that sounds, with multiple personalities, unusual characters and murky morality in play. It’s not known when the movie might reach cinemas, and Hiddleston isn’t firmly attached yet, but it’s being developed as a star vehicle for him. Wheatley’s next film, Free Fire, is due in theatres early next year. A few months ago we got a Comic Con trailer for Kong: Skull Island, which showed us plenty of things, but not much of the giant ape himself, Kong. However, that’s now been remedied with a new, final trailer, which has much more of the infamous simian, along with a variety of the the other creatures on the island, from gargantuan spiders to strange dinsosaur-like nasties. You can watch the trailer and see a couple of new posters below.